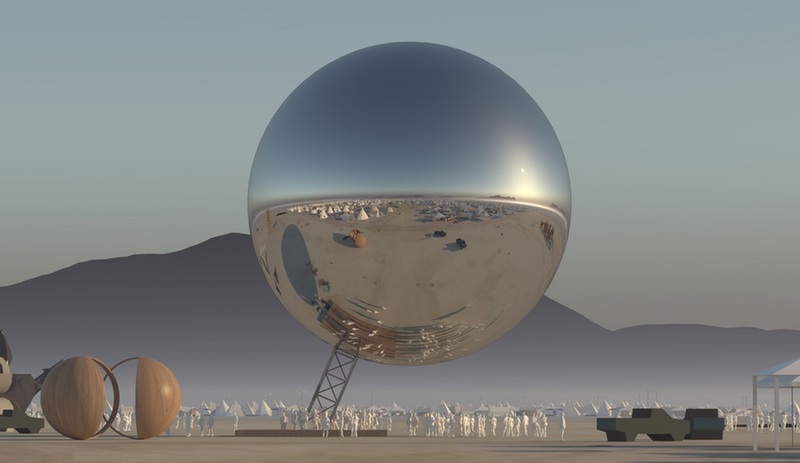 You are here:Home / Search results for "bjarke "
Bjarke Ingels wants to float The Orb, a metallic planet-like sphere, at Burning Man 2018. But can he raise enough money to bring the installation to the Playa? 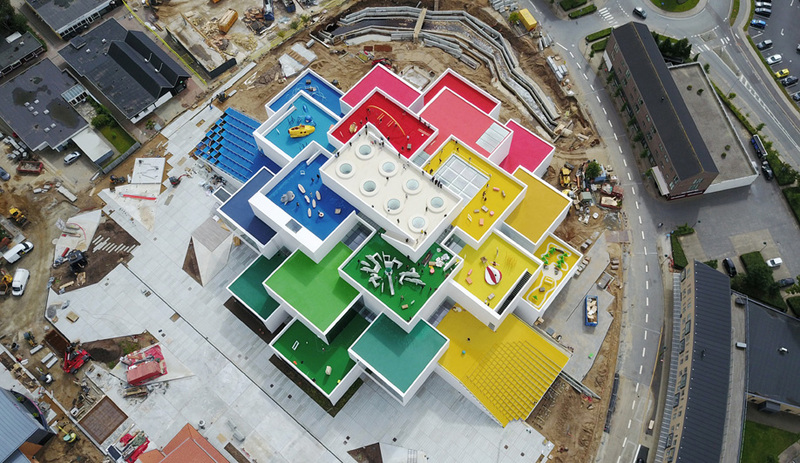 As imagined by Bjarke Ingels Group, Lego’s hometown visitor centre straddles the line between playful and programmatic. 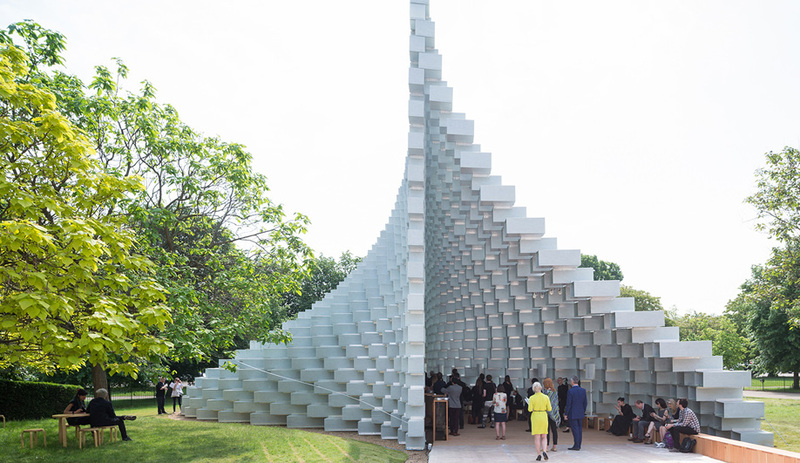 This year’s Serpentine Gallery Pavilion is “both solid box and blob,” says the BIG architect. 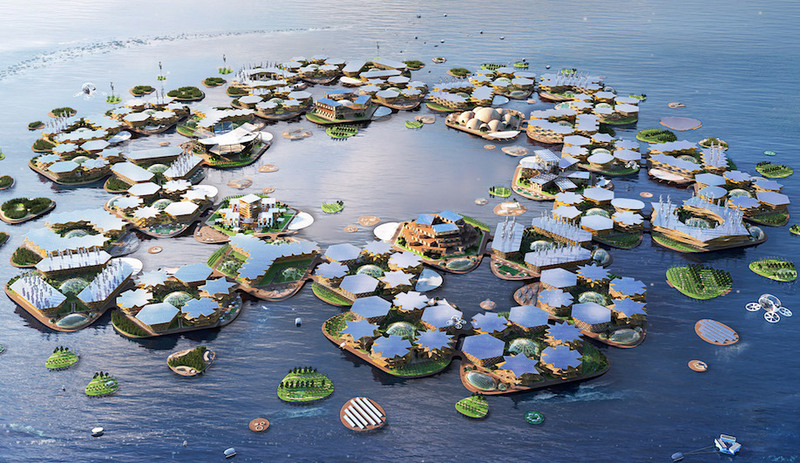 The annual must-see architecture exhibition runs from June 10 to October 9. 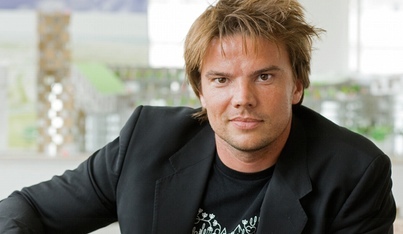 Will Bjarke Ingels Change the Architecture Game in Canada? 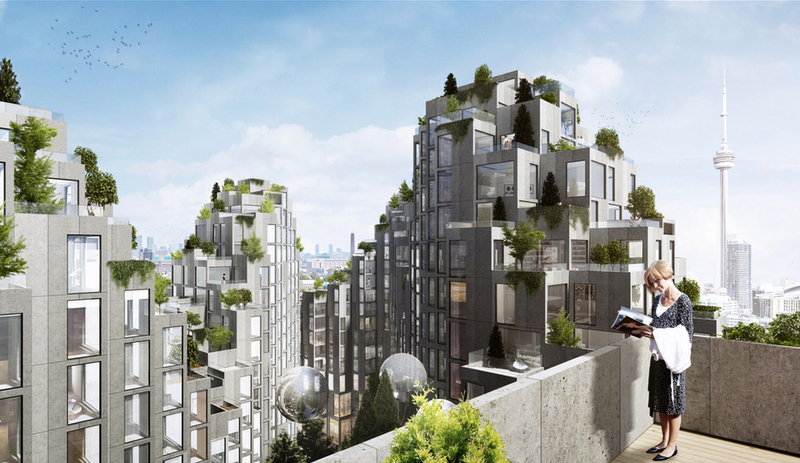 Copenhagen firm BIG now has three game-changing developments underway in Canada: a transformative mixed-use project in Toronto’s Fashion District, the Vancouver House high-rise and the Telus Sky Tower in Calgary. 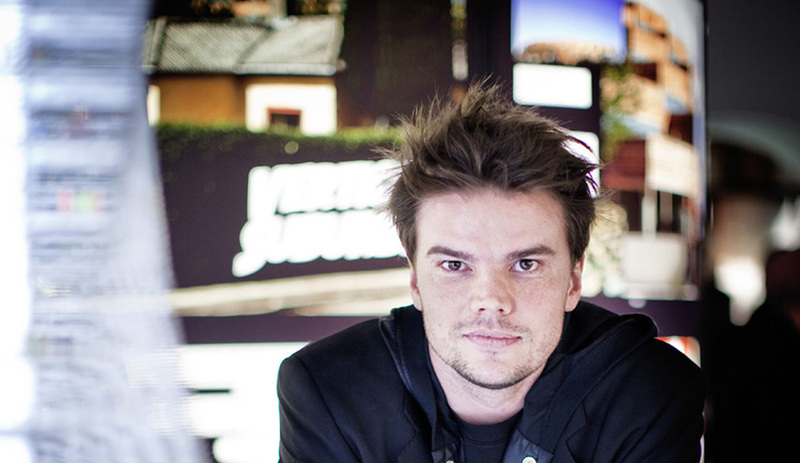 Vancouver developer Ian Gillespie is behind a recent announcement to build a mixed-use project in Toronto’s fashion district, designed by Bjarke Ingels. “It’s going to be super cool,” says Gillespie. 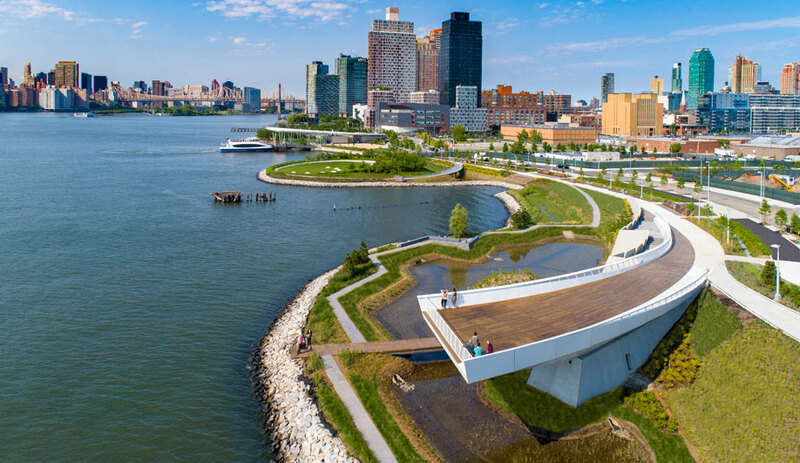 At Hunter’s Point South Park in Queens, elevated paths and artfully installed wetlands create a flood-proof – and enticing – environment. 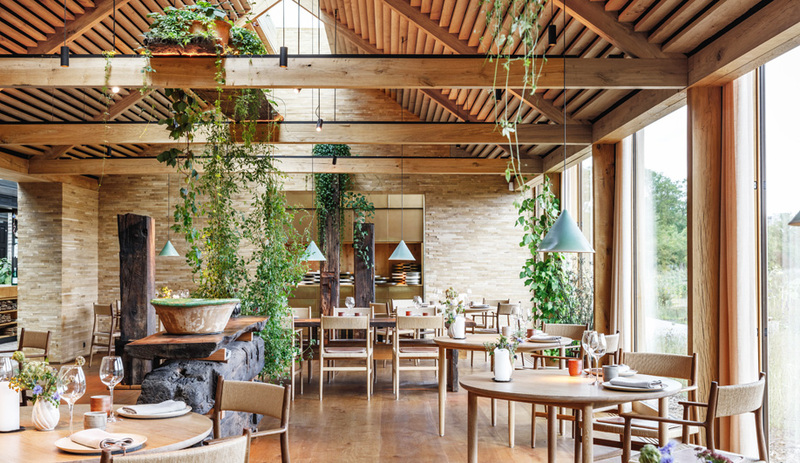 From a new record total of 1,175 submissions from 50 countries, our panel of industry experts has selected 68 projects, products and concepts as the 2019 AZ Awards finalists.